holy Tao, chopsticks and the songs of Teresa Teng, there will be new customers, new stories, new happiness. A whole new Bombay can be made within the walls of the China Dragon. But Jigar has taken on more than he has reckoned for. For not only must he confront the hazards of empty hours, capricious chefs, flailing waiters, and customers who bring not just their appetites but their problems. But even as losses mount and the China Dragon totters, there remain the small, warming pleasures of the parade of faces and figures at the tables, the nuances of taste and temperament, the jokes that banish dullness and the situations that make time hum and sing. As Jigar sees it, a restaurant is the greatest of life’s theatres, for human beings are never more themselves than in their encounters with food. Days of My China Dragon offers an insight into the restaurant trade, and a little history of modern Indian life seen from behind the counter of a shop in Prabhadevi. Once you have absorbed the spirit of the China Dragon, dear reader, you will always be hungry for life and food. Qing qing! "The world of eating is about so much more than just food that it requires great fiction to present it in its true colours. 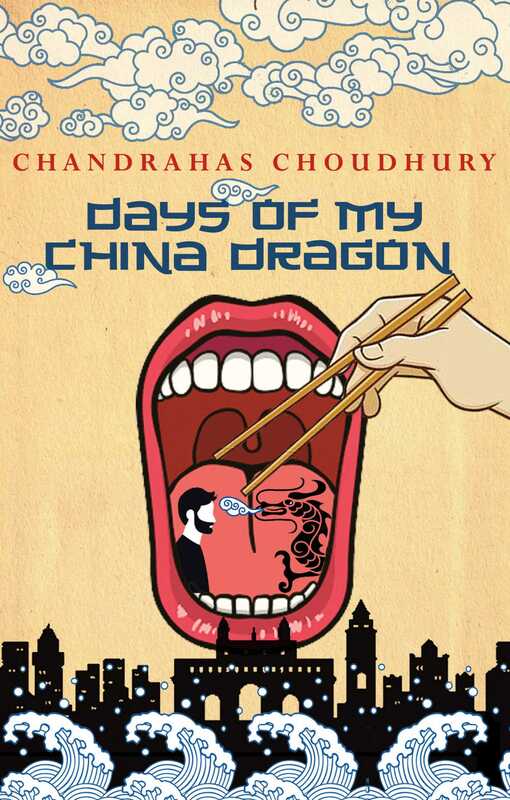 Through these stories of a Chinese restaurant in Bombay, Days of My China Dragon offers nothing less than a magical meditation on the human condition. I have not enjoyed reading something as hilarious and moving since GV Desani's All About H Hatterr." Chandrahas Choudhury is the author of the two previous works of fiction: Clouds (Simon & Schuster, 2018) and Arzee the Dwarf (2009). He is also the the editor of the anthology India: A Traveller's Literary Companion (Whereabouts Press, 2010). His essays on literature, travel and politics appear regularly in the Wall Street Journal, the Washington Post, Condé Nast Traveller and Mint. A long-time resident of Bombay, he now lives in Delhi with his books and wok.